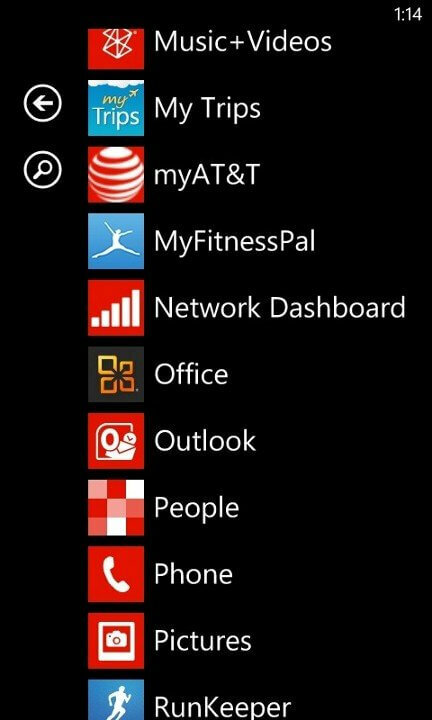 For those of you on AT&T Wireless, the Dallas-based carrier has released a major and much needed update to their myWireless app for Windows Phone. I say it was much needed because frankly, the first release was so buggy and provided such little information when it did run that the app was useless. That is not the case any longer. The new 2.0 version brings significant stability to the app along with providing more granular information about your billing, minutes and data usage. Plus you can pay your bill and review the features that you have set on your AT&T account. 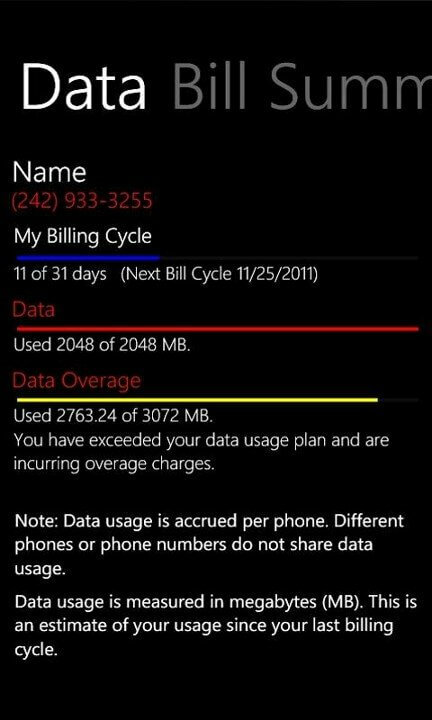 The update is free to AT&T customers on Windows Phone and is available this morning in Marketplace. If you already have the app installed on your phone, you should see a pending update available for you in Marketplace.